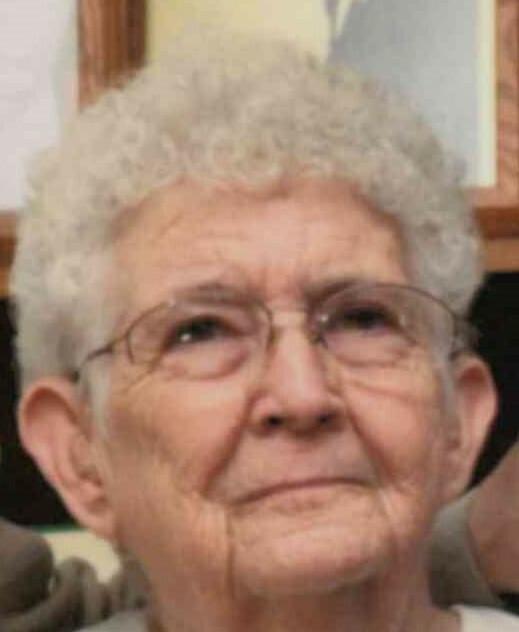 Edna Over, age 86, Dunkirk, died Thursday March 20, 2019 at Albany Health Care & Rehabilitation Center following an illness. Born June 14, 1932 in Lawrenceville, Illinois, she graduated from high school there and was a resident of Dunkirk for the past several years. She was a homemaker and enjoyed making Memorial Day flower arrangements, word search puzzles, and spending time with her grandchildren. Edna worked at Indiana Glass and was a dietician at Miller’s Merry Manor in Dunkirk; she was also a fraternity house cook in Muncie. Survivors include her sons: Ed Weaver, Spiceland, and Kenny Weaver (wife: Tammy), Dunkirk; four grandchildren: Becky Clapp (husband: Bob), Rick Weaver (wife: Natalie), Kelly Alonzo (husband: Michael), and Carly Weaver; eight great-grandchildren, and several nieces & nephews. She is preceded in death by her first husband: Paul Weaver (1972) and second husband: Don Over (2005); a son: Tom Weaver (2006); her parents, Charles & Elizabeth Finley; two brothers: Van Finley, Charles Finley, and two sisters: Virginia Alford and Nellie Heath. Graveside services will be 3 p.m. Saturday, March 23, 2019 at Chambersville Cemetery, Spencer, with burial to follow. There will be no public visitation.